Plenty of news from HootSuite recently so you know the Owls at the HQ aren’t slowing down for the summer. Today, HootSuite announces a global crowd-sourced project to translate and localize HootSuite for users around the world. 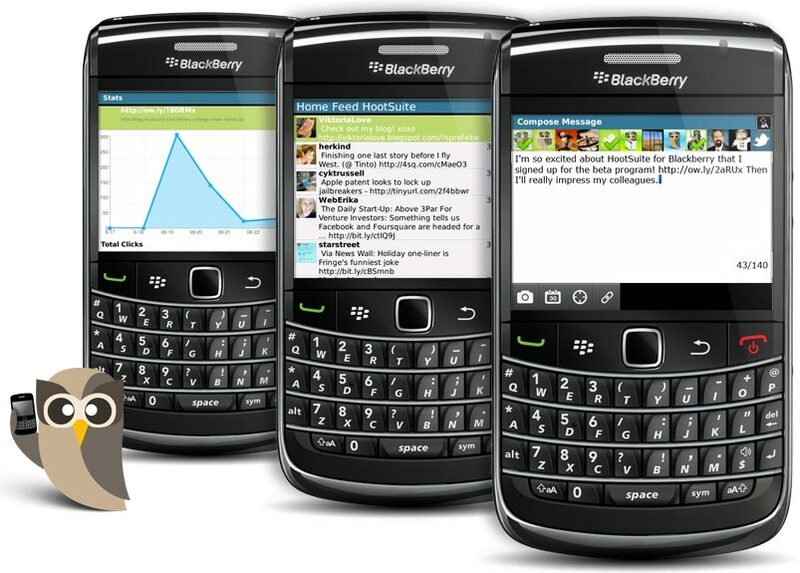 Plus, we’re sharing a sneak peek of the coveted Blackberry app. Do you speak geek in multiple languages? Great! We want you to be a star in your community by joining the HootSuite translation project. 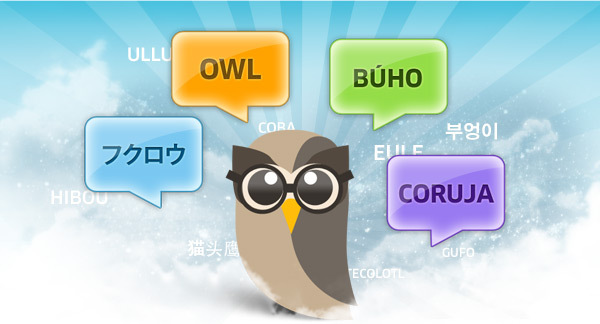 So far, HootSuite is localized in English and Japanese, but with updates coming in from all around the world (including far-flung locales like Palau and the Faroe Islands), we want to make life a wee bit Hoot-ier for everyone. We’re starting with a few popular tongues but welcome your suggestions about which language we should add next. We’re also curious to see which language will be first to go live? Portuguese and Dutch are safe bets but maybe Russian or Chinese will storm to the top of the leader board. Whichever is the winner, expect to see a custom Owly design to celebrate. Fascinated by linguistic nuance? Apply to be a language translation coordinator which means you’ll give the thumbs-up on the submitted translation candidates before pushing live to the applause of thousands. Some fans want to know *everything* about HootSuite. If you seek knowledge, consider following @HootWatch— a back-channel account which shares a firehose of HootSuite media mentions and fan reactions. Curious about who’s using HootSuite? Choose a few @HootWatch lists to follow well-know brands, famous artists, government agencies, education institutions who choose HootSuite for their social media forays. While the web version is the most-used variation of HootSuite’s social media dashboard, you can also run HootSuite as a standalone app, add browser extensions, or utilize the Hootlet to enhance your experience. The Hootlet is the social media aficionado’s secret weapon. Add this bookmarklet to quickly create an update from any web page. A single click pops open a messages already pre-populated with a short link and the page’s <title> tag. You can then edit, schedule or send like any other message. Also available as a browser extension for Firefox and Chrome. Grab the apps and learn all about these mighty tools at the Help Desk. To quench your desire, here are the first screenshots of HootSuite for Blackberry to share with your colleagues. The pilot batch of HootSuite for Blackberry beta users are testing the first iteration with more invites going out soon (we haven’t forgotten about the thousands of you who signed up to test). Haven’t added your name to the beta list yet? 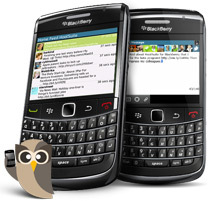 Get on board by signing-up for the HootSuite for Blackberry beta program to be ahead of the curve.